Chichester District Council asked Make Sport Fun to run a campaign to engage inactive women aged 35 to 55 in Chichester District. Our main objective was to engage two hundred 35-55 year old women, particularly those who were inactive, and support them to become more active. 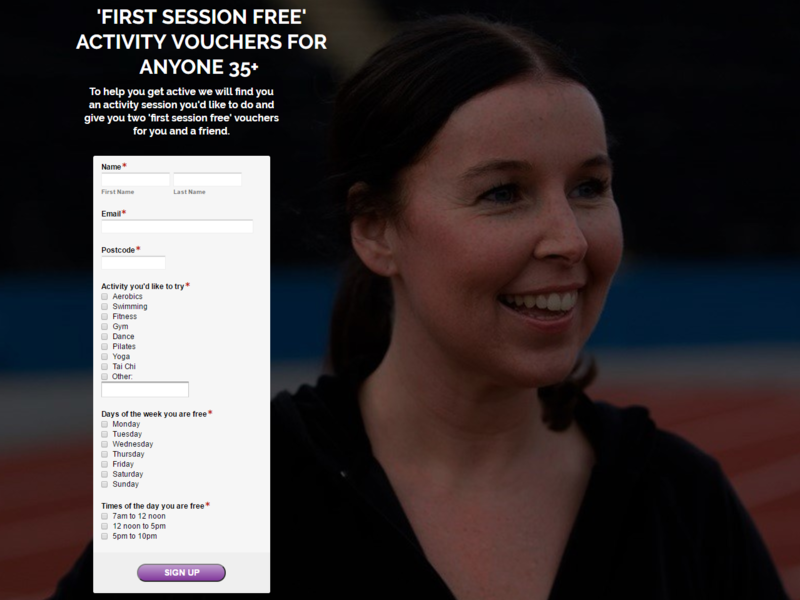 We set up registration pages where people could register for their free activity voucher. We asked them to fill in their email address, postcode, day and time they are free and activity they’d like to try. These registration pages were designed to appeal to people in the target audience, including the photos we used and the benefits we mentioned. After people signed up, we found them an activity of their choice on a day and time that suited them and close to where they lived. We emailed them a ‘Free Activity’ voucher so they could try the activity for free the first time. We set up an automated email follow up to support them to stay active long term. These emails included motivational tips, case studies of other people who got active and links to resources such as apps to help them stay motivated. 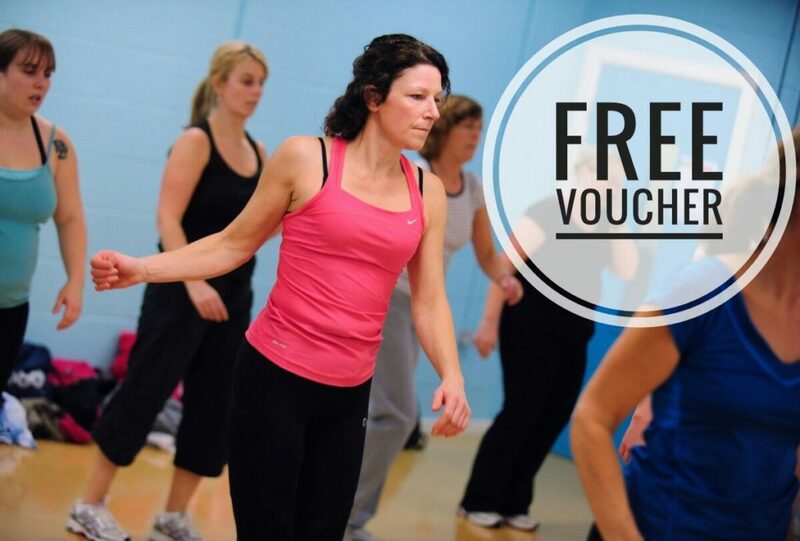 We beat the target with 258 people signing up for their free voucher. 25% of people who registered were completely inactive and another 62% were insufficiently active when they registered. So in total 87% of them weren’t hitting the CMO guidelines on physical activity. This means we were reaching exactly the right audience.